8 | Heavy Constructors Inc.
Self Work: Concrete paving, utilities, grading, and various concrete work. 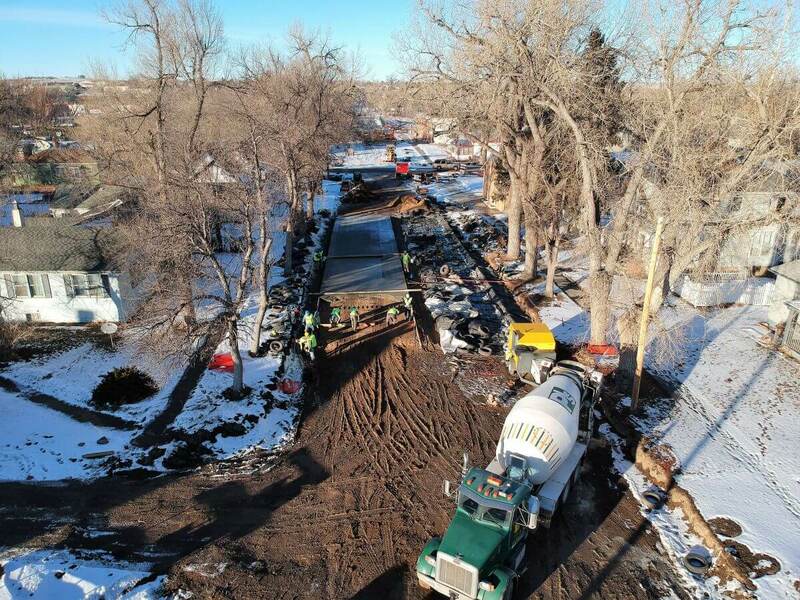 Complete reconstruction of 8th Ave. between National St. to Day St. in Belle Fourche, SD. Major utility work will be constructed to update Belle Fourche system. 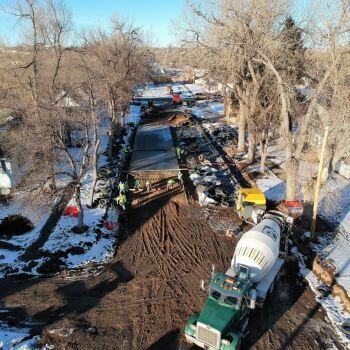 Work includes concrete paving, curb and gutter, sidewalk, sanitary sewer, storm sewer, water main, services, boring under railroad tracks, asphalt tie-ins, updated landscaping, and drainage improvements.